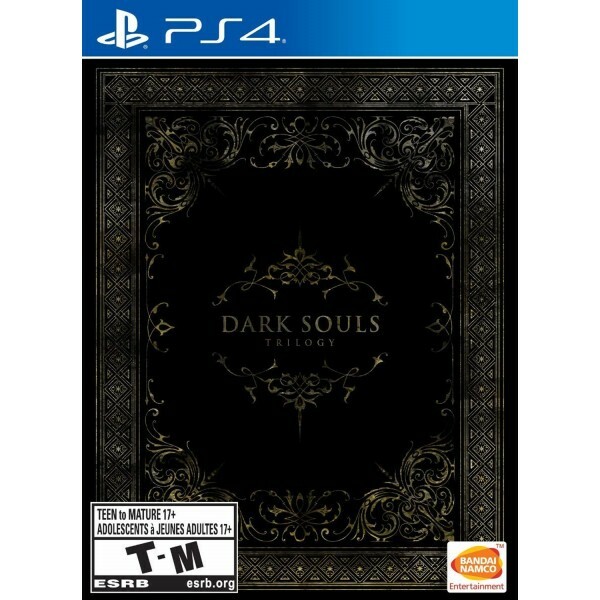 DARK SOULS: REMASTERED - Return to Lordran in the beautifully remastered game in high definition, 60 fps with single-player or online multiplayer with dedicated servers. DARK SOULS II - The second installment of the series includes the base Dark Souls II game plus all three DLC: Crown of the Sunken King, Crown of the Old Iron King, and Crown of the Ivory King. DARK SOULS III: THE FIRE FADES - Dark Souls III is the final journey in the series where players can fight through intense combat solo or team up for in co-op or PvP multiplayer. 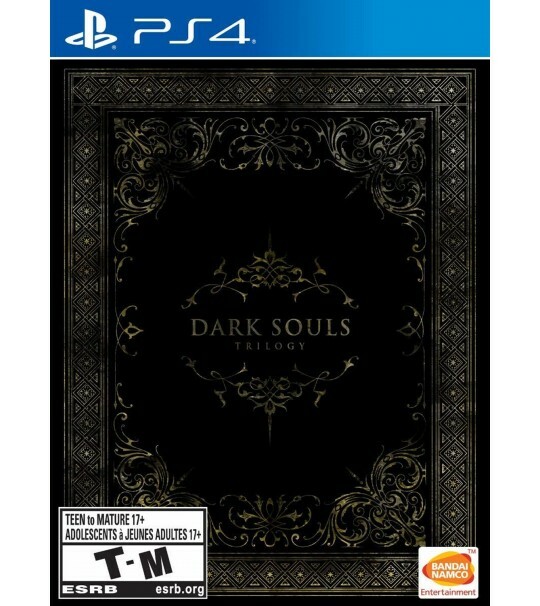 EXCLUSIVE STEEL BOOK: Dark Souls Trilogy includes one steel book with iconic Dark Souls art from across the series.